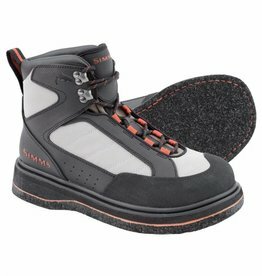 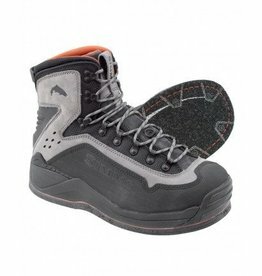 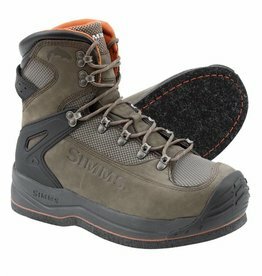 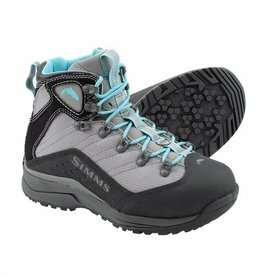 Simms G3 Guide Boot. 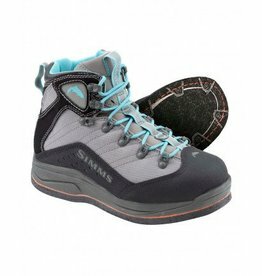 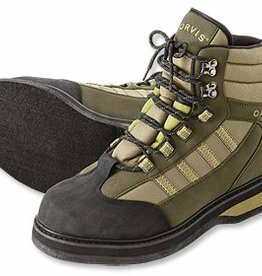 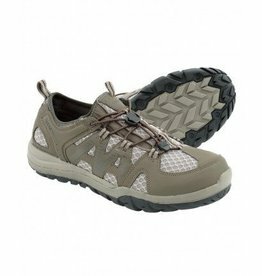 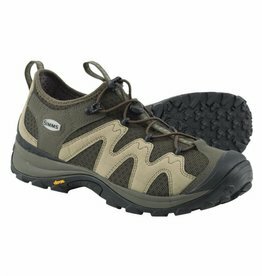 The Worlds toughest wading boot. 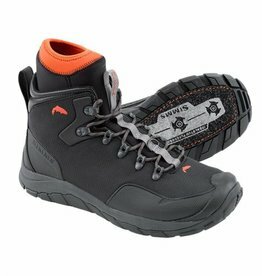 The boot comes is Felt or Vibram.